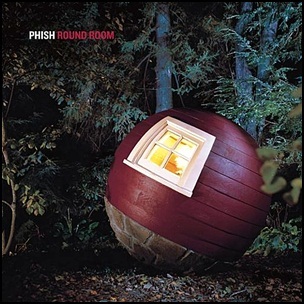 On December 10, 2002, “Elektra” label released “Round Room”, the tenth Phish studio album. It was recorded in October 2002, at “The Barn” in Vermont, and was produced by Bryce Goggin. 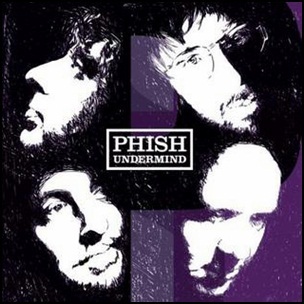 On June 15, 2004, “Elektra” label released “Undermind”, the tenth Phish studio album. It was recorded May 2002 at “The Barn” in Vermont, April 2003 at “Nantucket” in Massachusetts, June 2003 at “Big Moe Recording” in Chicago, Illinois, February 2004 at “The Barn” in Vermont, March 2004 at “Cactus Unlimited” in New York, and was produced by Tchad Blake. 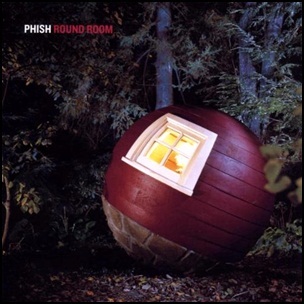 On December 10, 2002, “Elektra” label released “Round Room”, the ninth Phish studio album. It was recorded in October 2002, at “The Barn” in Vermont, and was produced by Bryce Goggin. 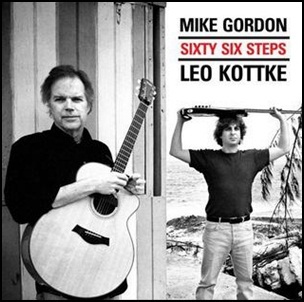 On August 23, 2005, “RCA” label released “Sixty Six Steps”, the second Leo Kottke and Mike Gordon studio album. It was recorded in 2005, and was produced by David Z. The album was awarded “Studio Album of the Year” at the 2006 “Jammy Awards”. 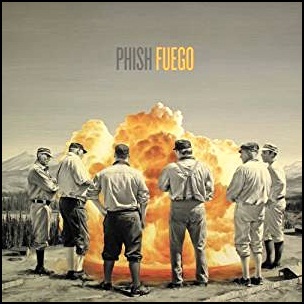 On June 24, 2014, “JEMP” label released “Fuego”, the twelfth Phish studio album. It was recorded in 2013, at “Muscle Shoals” in Alabama, Nashville, and was produced by Bob Ezrin. 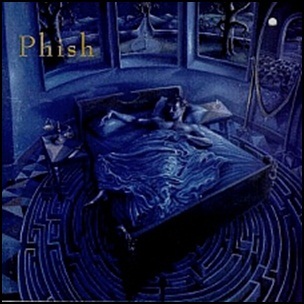 On February 2, 1993, “Elektra” label released “Rift” the fourth Phish studio album. it was recorded September – November 1992, at “White Crow Studios” in Vermont and at “The Castle” in Nashville, and was produced by Barry Beckett. All tracks by Trey Anastasio and Tom Marshall, except where noted.